I stink at getting pictures developed. And when I say I stink, I mean I realllly stink. 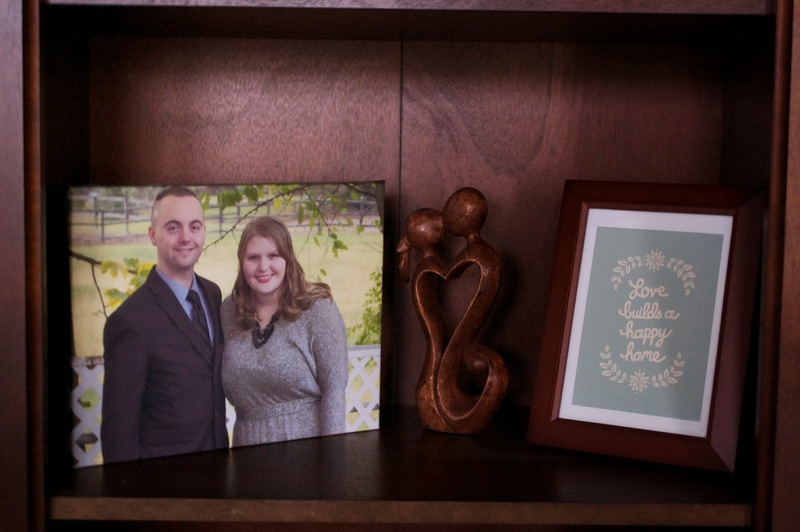 I think I have three photos printed from our wedding? Maybe four. But that's it! I don't even have a photo album or anything. Scrapbooking is one craft I just never got into so I really don't do anything with pictures!! 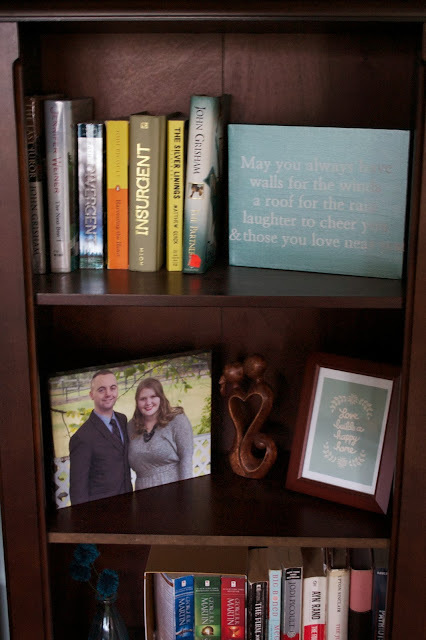 So when I was contaced to review a canvas print from Easy Canvas Prints I responded with a hearty "yes" to help my home look a littttle more personalized, and in case, ya know, we have a moment like Revolution (any one else watching this show???) where all the lights go off and my computer dies with all my pictures on it and the world goes crazy AT LEAST I will still have one photo left to remember how good hubby and I looked before everything hits the fan. Or, ya know, to just make my home look a little more personalized. We can go with that option as it it a little more realistic. Ordering online from Easy Canvas Prints really was EASY! You can upload pictures right from your computer or connect directly into your facebook or instagram account to upload photos straight from there! I picked a photo from a recent friend's wedding we went to that we took with a nice camera so it would print with a high quality. The website does have a quality gauge to help show you if it will print well or not. My print turned out great! If you are like me and need to make your home just a little more personzlied, Easy Canvas Prints is your perfect resource. And for more personalized resources, check out Build a Sign and Allied Shirts. BUT WAIT! I've got good news! I have another FREE 8x10 canvas print to giveaway to one of my lucky readers! To enter, use the widget below. Giveaway is open to all readers, but the free shipping for the canvas will only be honored for the continenal US. Good luck!